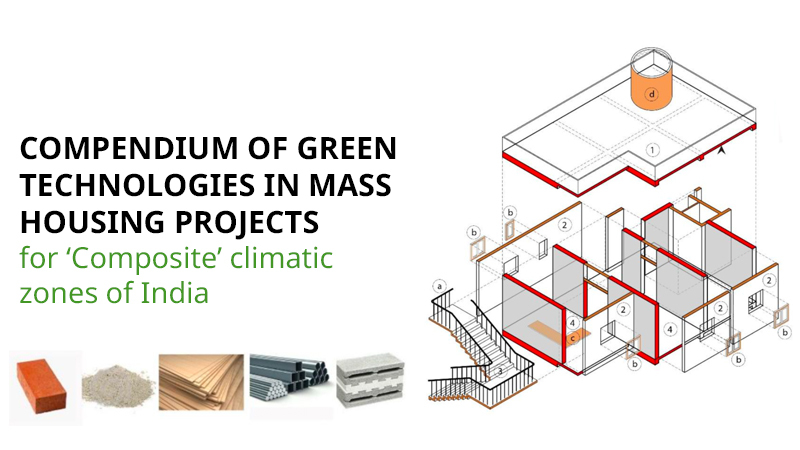 Greentech Knowledge Solutions Pvt. 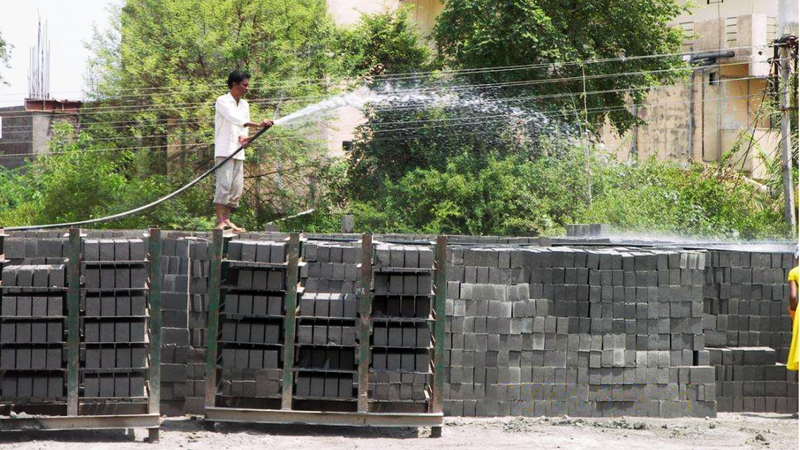 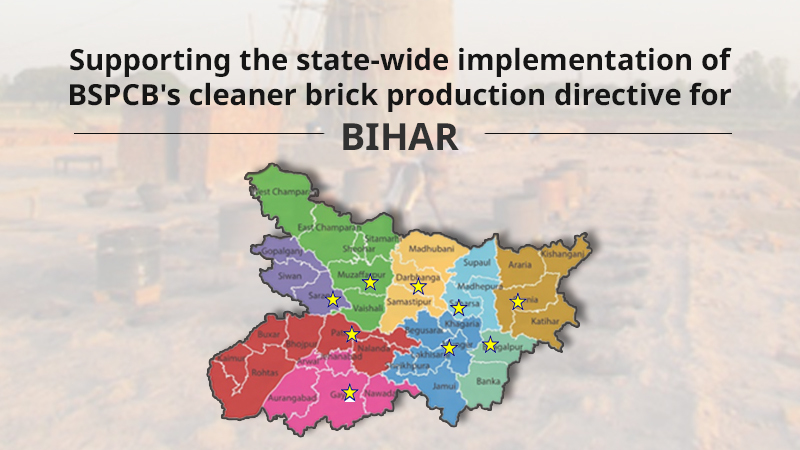 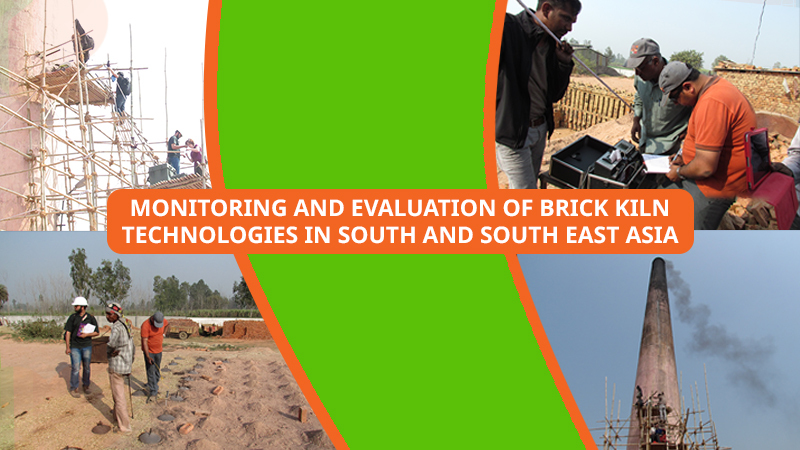 Ltd, Enzen Global Solutions Pvt Ltd, and University of Illinois conducted a detailed performance assessment of brick kilns in India in 2011. 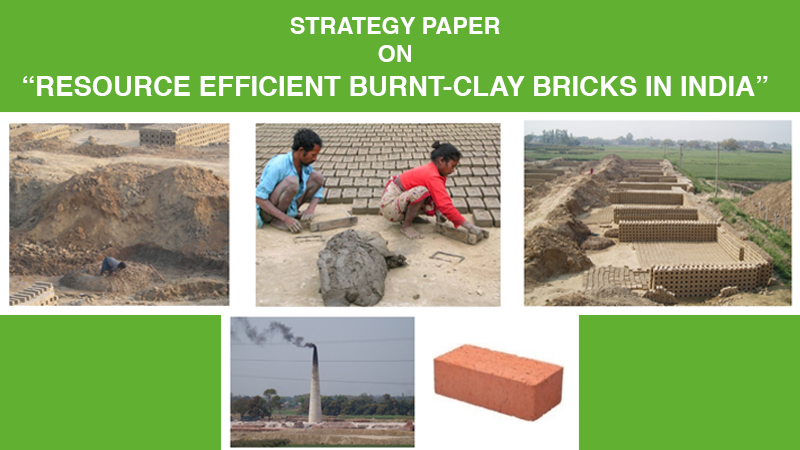 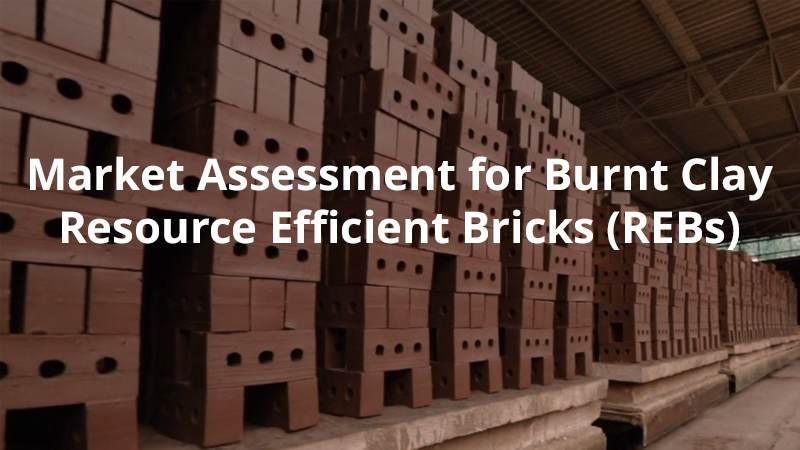 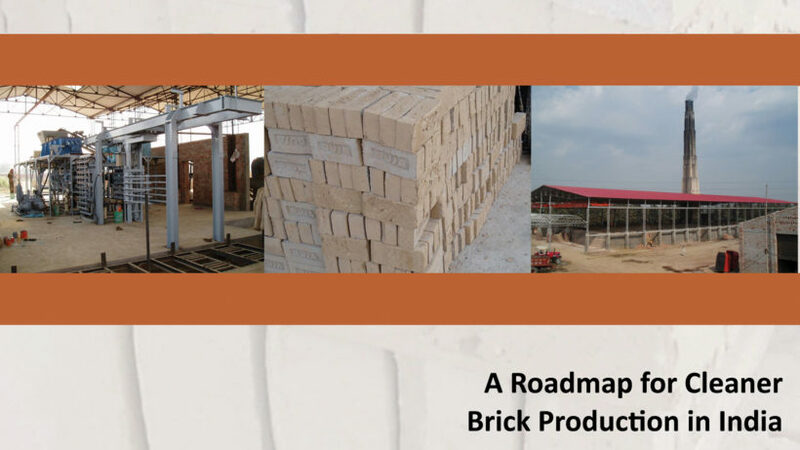 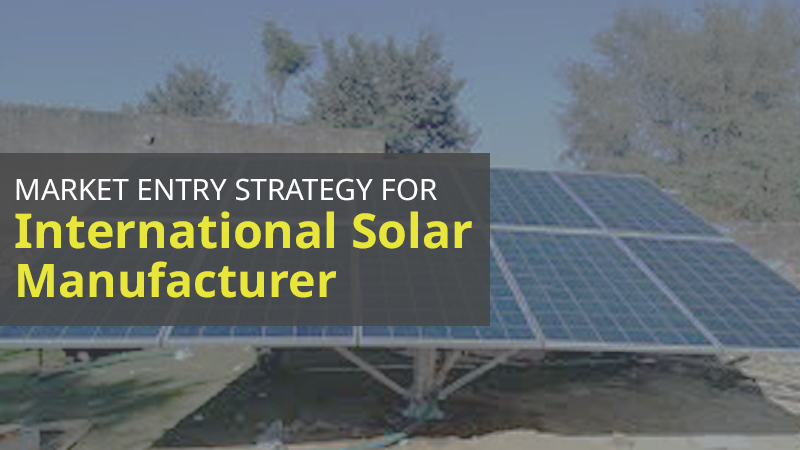 The study aimed to examine the energy, environmental, financial performance, and production input required for five main brick firing technologies. 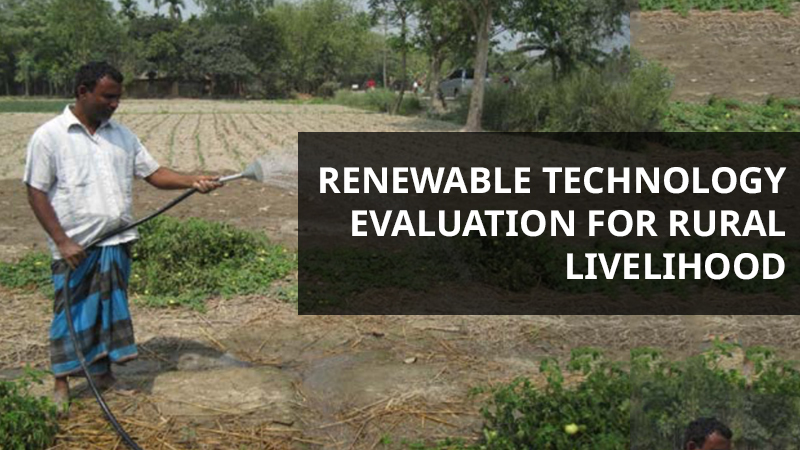 This report details out the process, findings, and recommendations from the assessment.